GLAMBOX, THE BOX THAT ROCKS! Glambox brought the roof down with amazing products inside the June box this month. When I opened the box I was greeted to not one, not two but THREE full size products. I couldn't believe my eyes. For a R100 per box this box was packed with products worth over R300. 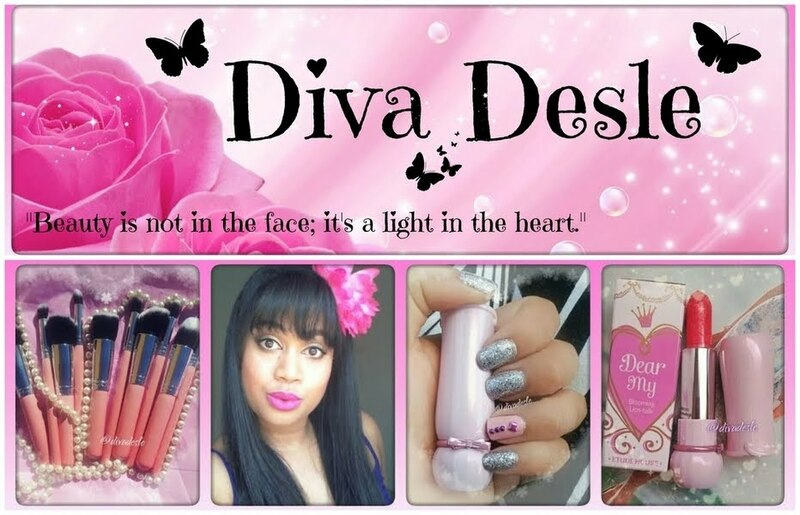 Compared to other beauty box companies within the country Glambox knocked them all out the park! 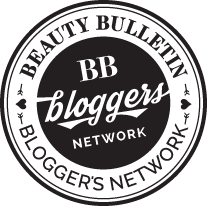 For those of you that are not aware of the beauty box craze that has taken us by storm. Glambox is a beauty box company that fills each box with 4 to 7 luxury product samples such as skincare creams, makeup, fragrances and even jewelry for you to enjoy at home. This is a great way to test new products on the market and receive luxury cosmetics that you wouldn't normally buy. For beauty product lovers like me this is happiness in a box! 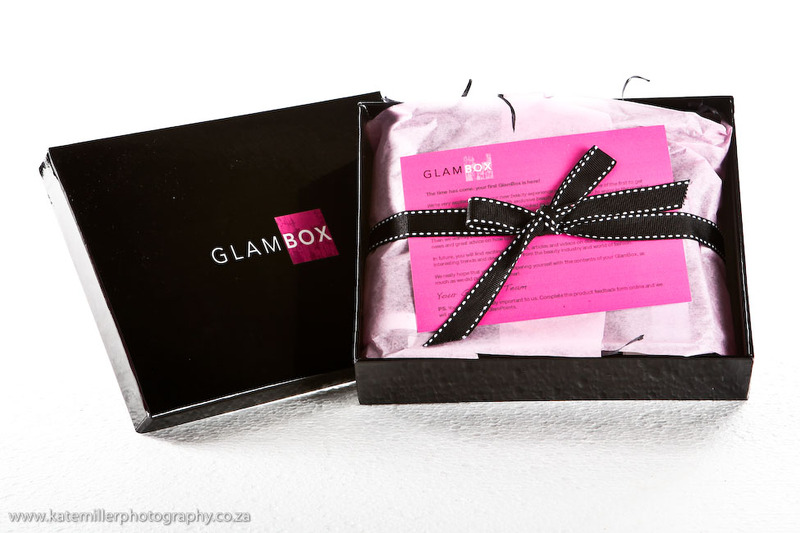 To order your own Glambox for only a R100 head on over to www.glambox.co.za and click on the 'Join Now' Caption. You can also choose a 3month, six month or annual contract to receive your boxes at a discount price. I actually forgot that I had a box coming this month so when it arrived I was VERY happy! 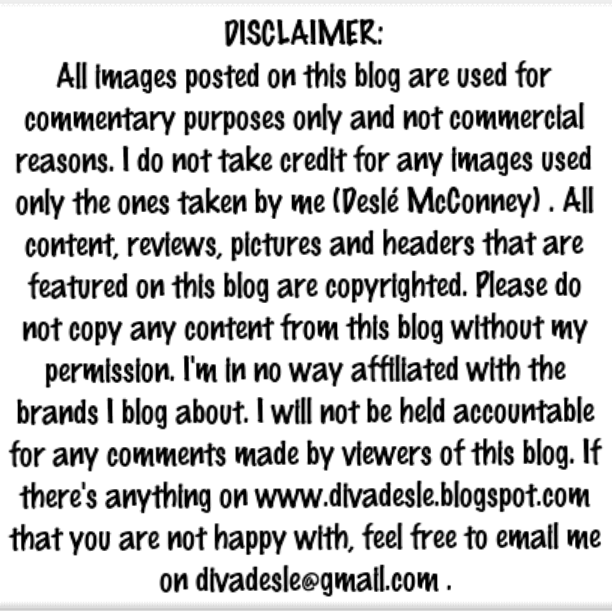 But to be honest, I am getting a little tired of seeing the same brands over and over.